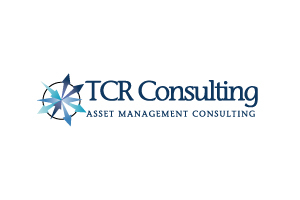 TCR Consulting is a premier consulting company that has been providing Consulting services around the Hewlett Packard AssetCenter/Asset Manager/Connect-It product sets since 1995. At TCR Consulting the Principal owners are the Consultants. Most Asset Management consulting companies will out-source their projects to sub-contractors because they don’t have Senior Consultants with the necessary expertise. TCR Consulting benefits from this because most of the major Asset Management consulting companies sub-contract with TCR Consulting for their projects. TCR’s Senior Consultants are the most experienced in the world with Hewlett Packard/Peregrine AssetCenter and related products and can provide immediate and lasting benefits to your project. TCR Consulting has been a HP Business Partner for many years and has assisted HP on many of its large projects. For more information, please contact us.